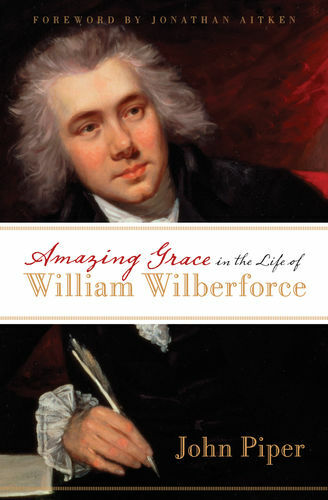 Most Christians know John Newton as the slave ship captain who famously converted to Christ on the high seas and then penned one of the greatest hymns of the faith: “Amazing Grace.” Less well-known is Newton’s significance in his own day as an evangelical icon, great preacher and theologian, and important influence on abolitionist William Wilberforce. 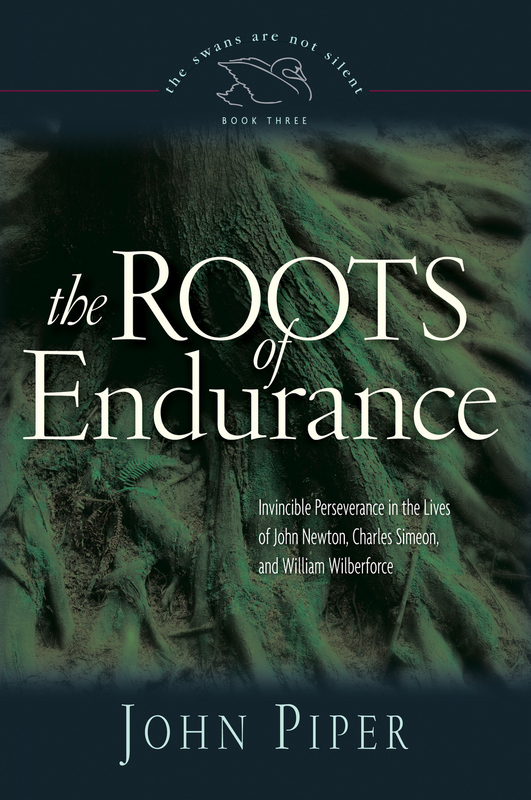 In this fascinating biography, Jonathan Aitken explores many facets of Newton's eventful life story, helping readers better understand his remarkable conversion and passionate fight to end the slave trade. 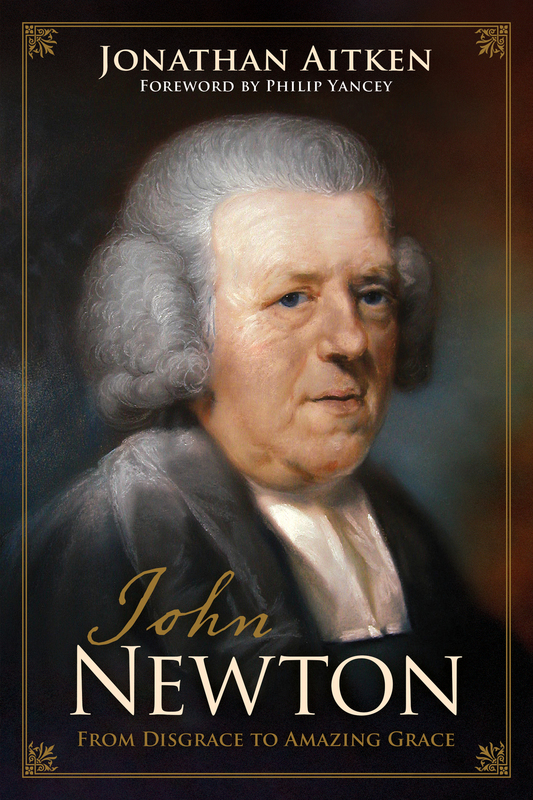 The first modern account to draw on Newton's unpublished diaries and correspondence, this colorful and historically significant portrait provides fresh insights into the life and legacy of one of the most important Christians of the 18th century. Now available in paperback. Jonathan Aitken is a well-known British author and former politician. He was a Member of Parliament for twenty-three years, serving in the Cabinet as Chief Secretary to the Treasury and also as Minister of State for Defense. His political career ended when he pleaded guilty to charges of perjury as a result of having told a lie on oath in a civil libel lawsuit. During an eighteen-month prison stay, he converted to Christ. He is president of Christian Solidarity Worldwide, a director of Prison Fellowship International, and executive director of The Trinity Forum in Europe. He is the author of twelve books, including the award-winning Nixon: A Life and Charles W. Colson: A Life Redeemed .